This week we asked: What does repurposing look like? 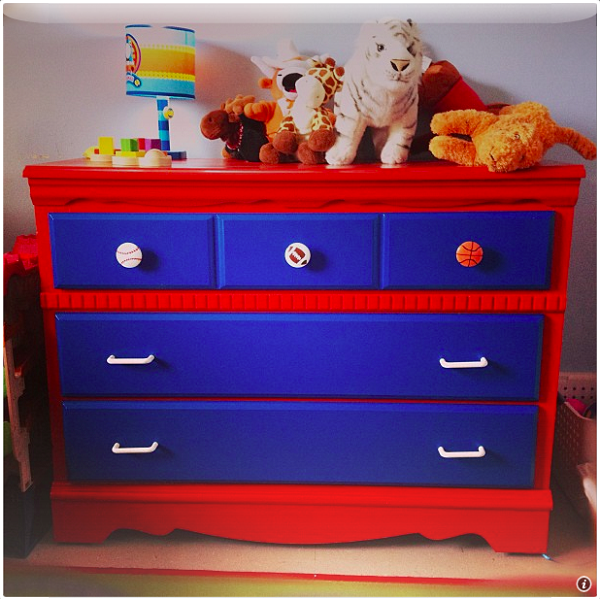 Amy’s repurposing projects for her kids and her home allow her to express her creativity and save on home decorating! 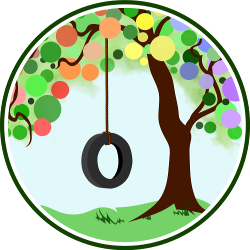 Amy blogs at Me, Mothering, and Making it All Work. 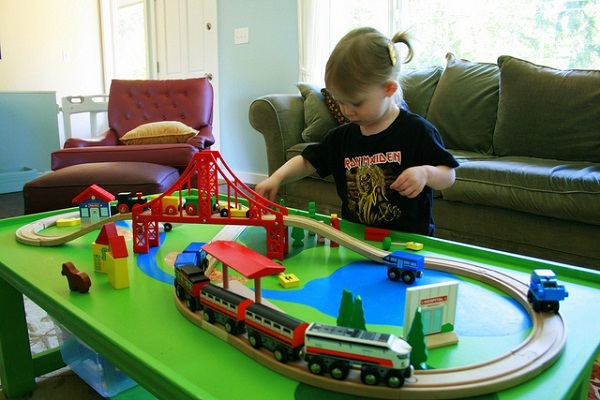 Shannon turned a hated old coffee table into a well-loved train table for her daughter’s birthday. See more from Shannon at Pineapples & Artichokes. 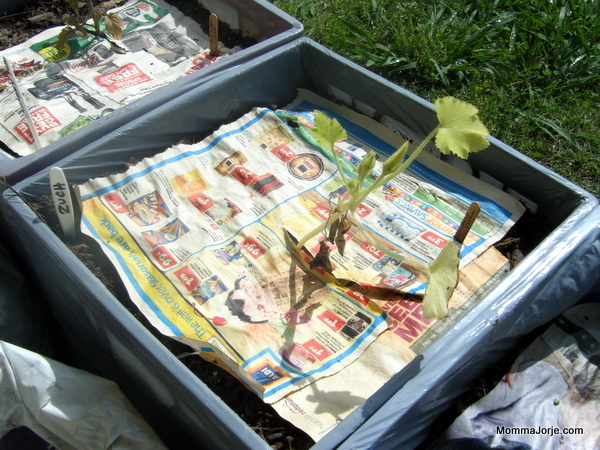 Jorje had a vision… a container garden made by repurposing milk crates into hugelpots. 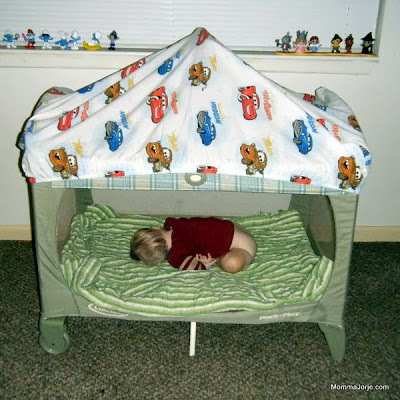 Jorje upcycled her playpen into a bunk her son could enter / exit on his own. Tell us: What does repurposing look like in your family? That coffee table transformation is amazing! Genius! Certainly fits in a home better than one of those square tables, anyway.